Such a delightful and enchanting read!!! I love this Dorinda! 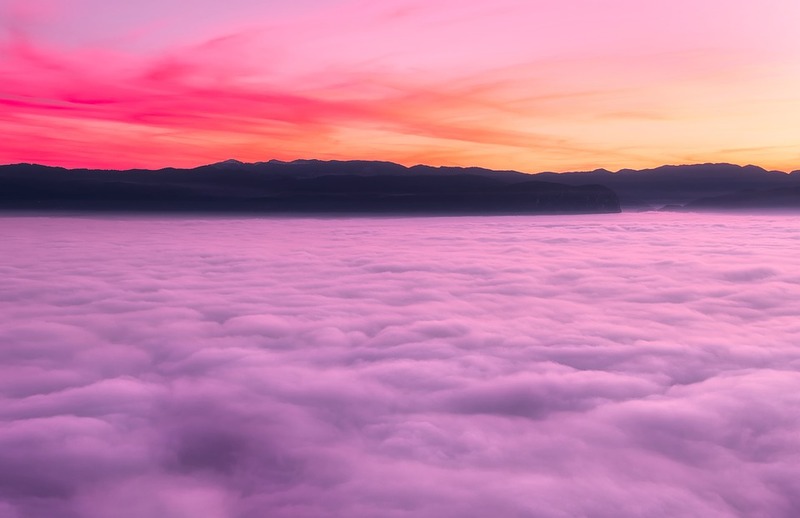 I too feel the same, when I travel by plane, and we happen to be at an elevation near the fog banks, I wonder what it would feel like to jump into the softness of the clouds. Also knowing that is an inane thought. But there is something very inviting, comforting and dreamlike trying to peer through its depths.